What is the market opportunity? The market for connected cars is expected to grow at a five-year compound annual growth rate of 45 percent. According to Gartner, by 2020 there will be a quarter billion connected vehicles on the road, enabling new in-vehicle services and automated driving capabilities. During the next five years, the proportion of new vehicles equipped with these capabilities will increase dramatically, making connected cars a major element of the Internet of Things (IoT). With so many connected cars in an ever expanding ecosystem of connected devices, there are countless opportunities and a pressing need for interoperability. The OCF Automotive Project standards are targeted at enabling these opportunities for all its members. What is the Open Connectivity Foundation (OCF)? The OCF defines standards that will unlock the massive opportunity in the IoT market, accelerate industry innovation, and help developers and companies create solutions that map to a single open specification. With more than 300 members that include top companies from around the world, the OCF will help assure secure interoperability for consumers, business, and industry. What does the Automotive Project intend to accomplish? The aim of the OCF Automotive Project is to provide the technology, standards, certification, and collaboration needed to ensure interoperability among automotive and other vertical domains starting with smarthome, city and healthcare. Standards and reference implementation will be delivered via the OCF specifications and the IoTivity open source project, respectively. 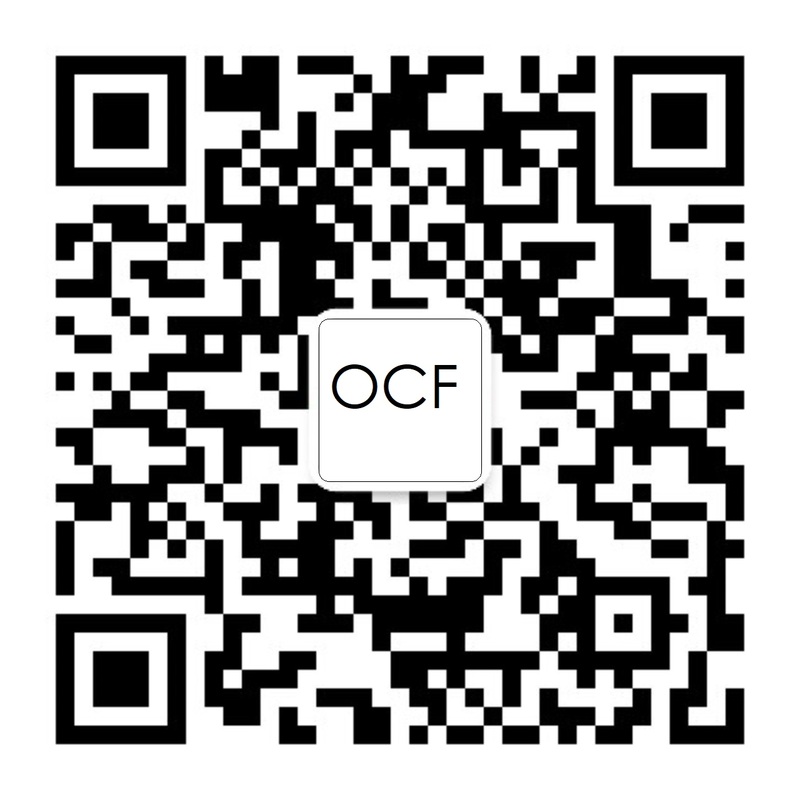 Who is participating in the OCF Automotive Project? The OCF Automotive Project is driven by many members including Samsung, Honeywell, Cisco, SmartThings, ETRI, GRL and Tinnos. The group is also closely collaborating with other OCF members and its working groups, other automotive alliances, open source projects, and standards bodies. Anyone with an interest in helping advance the interoperability of the connected vehicle to the IoT is welcome to join. How does the OCF support the automotive industry? The OCF Automotive Project is working to create secure interoperability between automotive and other OCF vertical domains. The OCF Automotive Project will also define the data models (initially for in-vehicle infotainment (IVI) and heating, ventilation and, air conditioning (HVAC) control) for the automotive domain. Additionally, the project will drive the certification requirements for compliant bridging implementations, which is essential for realizing valuable and commercially attractive use cases, to the automotive industry. What problems does the Automotive Project solve and how will it benefit the IoT ecosystem? How is the OCF Automotive Project different from other popular standards development organizations (SDO’s)? The Automotive Project presents a cohesive approach to help assure secure interoperability across domains for consumers, business, and industry. Standardization efforts from multiple SDO’s address a subset of automotive IoT requirements. The OCF is dedicated to delivering consensus for an interoperable specification in coordination and collaboration with other SDOs and Alliances. How can I join the OCF and the OCF Automotive Project? For more information on membership please visit here.